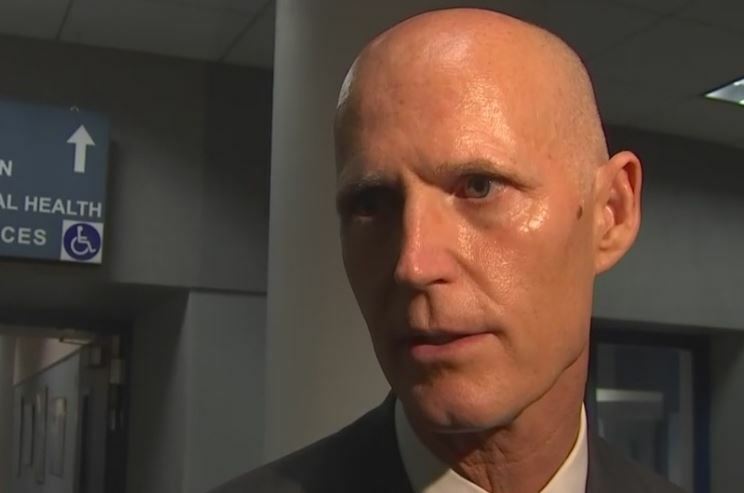 TALLAHASSEE, Fla. (AP) Florida will now require a unanimous jury recommendation before the death penalty can be imposed under a bill signed by Gov. Rick Scott. Scott, who has remained relatively quiet about the problems with the state’s death penalty law in recent months, signed the bill late Monday. Lawmakers rushed to get the bill passed on the fourth day of their annual legislative session in hopes of fixing a death penalty law that’s been found unconstitutional twice since January 2016. It’s been seen as a better-than-nothing option for death penalty proponents as well as opponents. Legal questions about Florida’s death penalty law during the past year brought executions to a halt. The state has executed 23 prisoners under Scott, more than any other governor since capital punishment was reinstated in Florida in 1979.